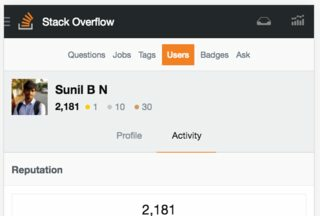 Developer Story is a nice thing, but why is it not visible in mobile web view? The story view of Developer Story is an awesome thing and should be in mobile web view. 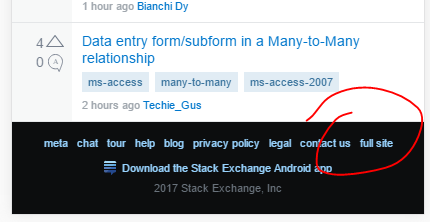 Browse other questions tagged feature-request developer-story mobile-web . Developer story tab doesn't appear on mobiles?